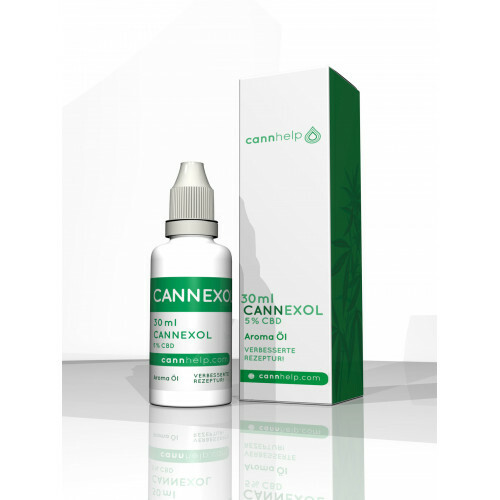 Cannexol 5% CBD Oil is a light oil and available in two sizes: 10 ml and 30 ml. 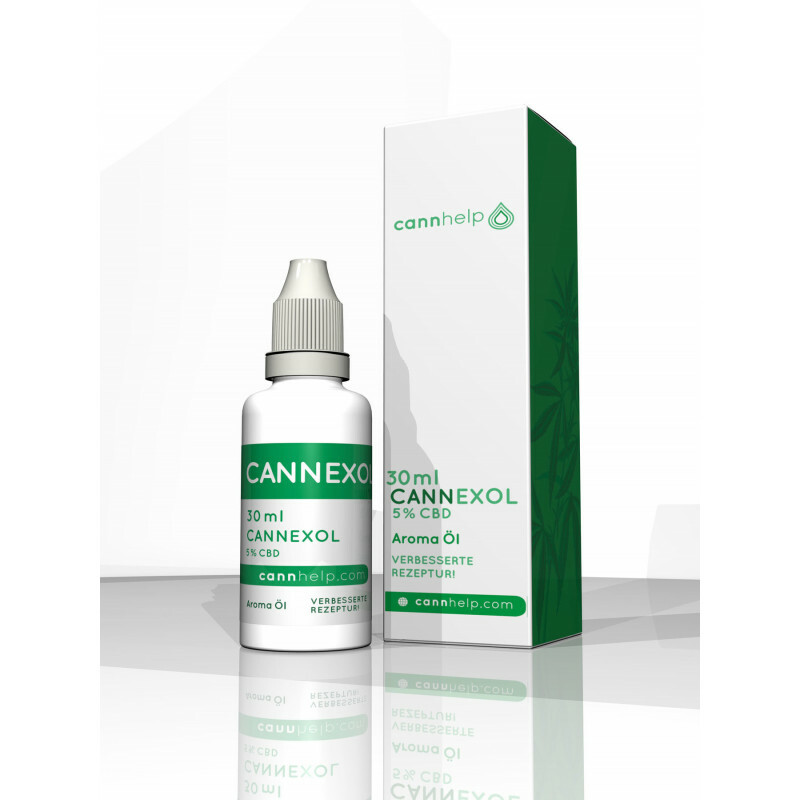 Cannexol 5% CBD Oil best reflects the natural cannabinoid profile of industrial hemp. 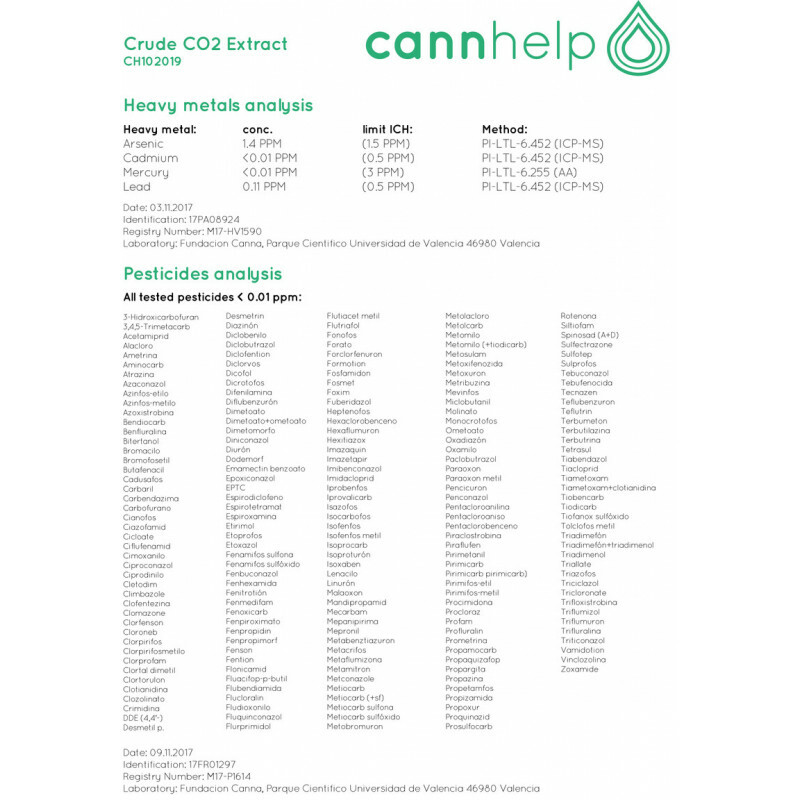 It is a high quality, full spectrum oil. 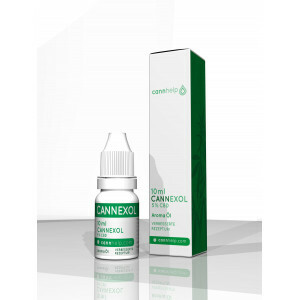 That is why Cannexol 5% CBD Oil is one of our bestseller. 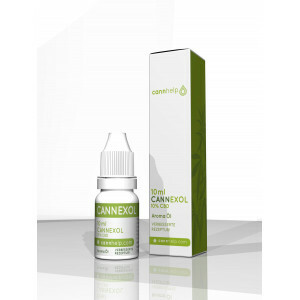 Cannexol 5% CBD Oil is ARGE-CANNA certified. 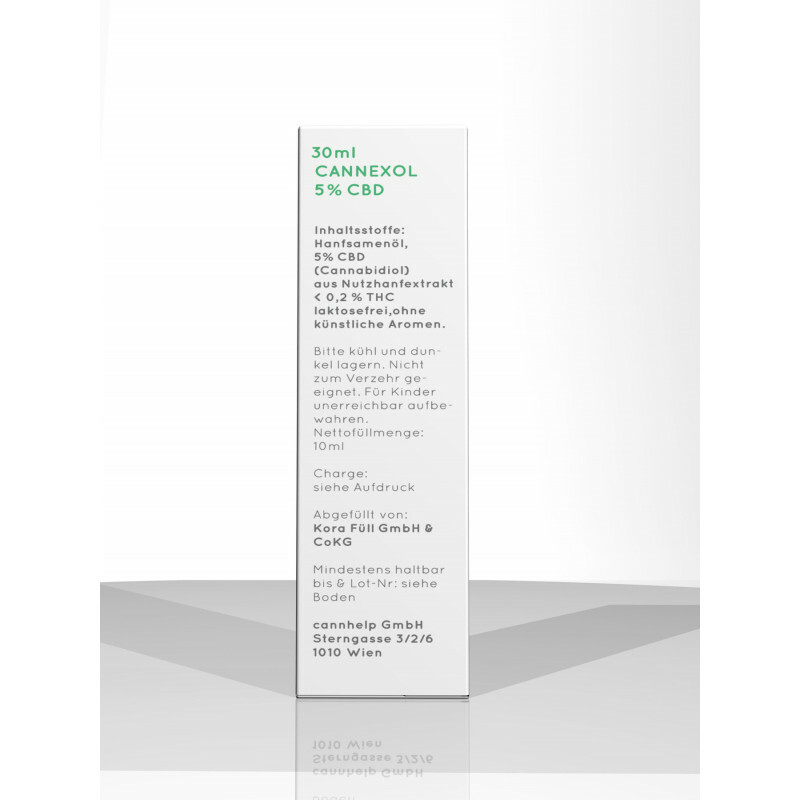 ARGE-CANNA is the first independent quality seal for CBD products.